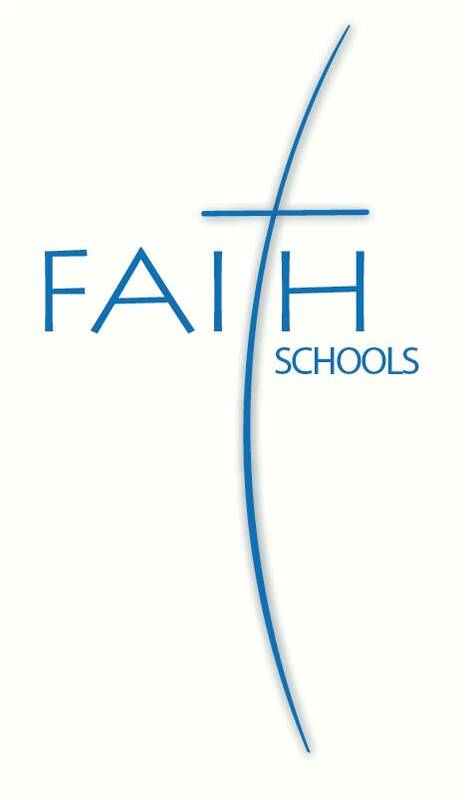 FAITH SCHOOLS is made up of two schools that meet the diverse needs of families in the community, Faith Lutheran Day School and Faith Lutheran Mother’s Day Out. FAITH LUTHERAN DAY SCHOOL is a traditional day school with affordable extended care options for working families. Founded in 1983 as a ministry of Faith Lutheran Church, our School serves the needs of working families that want more than traditional day cares can offer. 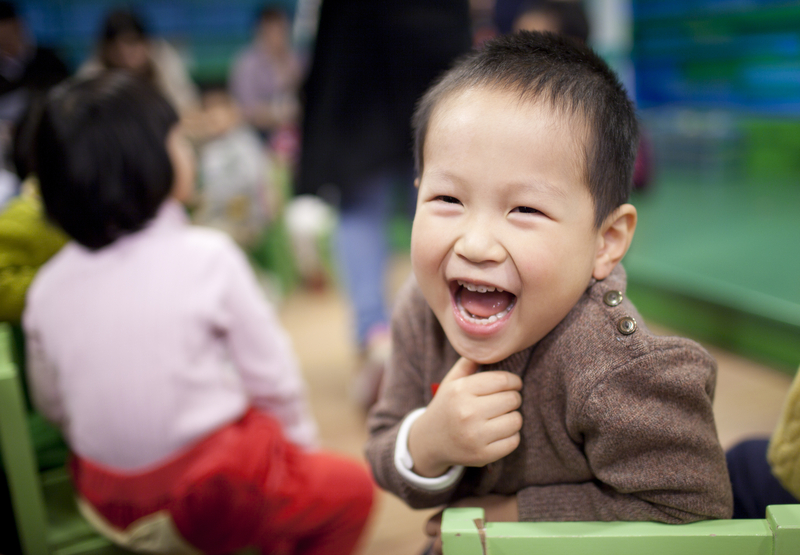 We serve children from 30 months through Bridge Kindergarten in a nurturing, Christian environment. We are open year-round from 7:00 AM to 6:00 PM daily. The Day School provides a structured environment that introduces children to the social and academic skills that they will need in their next school settings. FAITH LUTHERAN MOTHER’S DAY OUT was established in 1993 as a ministry of Faith Lutheran Church. Our mission is to provide early childhood enrichment in a Christian environment. MDO is open year round, Monday through Friday, with several part time program options available. We are open from 9:00 AM to 2:00 PM daily. We serve children 12 months (and walking) through 4 years old. 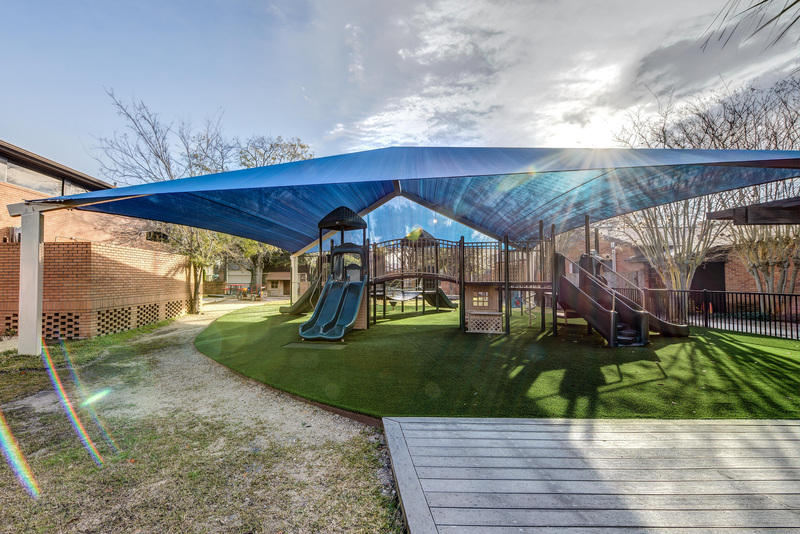 Both programs are licensed by the Texas Department of Family and Protective Services. Our Day School is accredited. Click here to learn more about what NAEYC Accreditation means for your child’s educational experience.